Thinking about extending your outdoor living space. 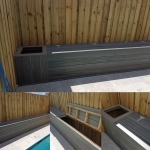 Modwood decking is becoming more and more popular . 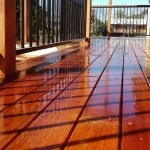 Timber decks require restaining once to twice a year depending on how much use they get and how exposed to elements they are. The biggest problem with this is if you don’t maintain regularly the it starts to look old and gets harder to bring back to new look. With modwood the only maintance required is wash if or when it get dirty. 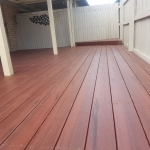 Modwood is more expensive than merbau timber decking to buy but we have worked out after the 2nd time of staining your merbau deck . 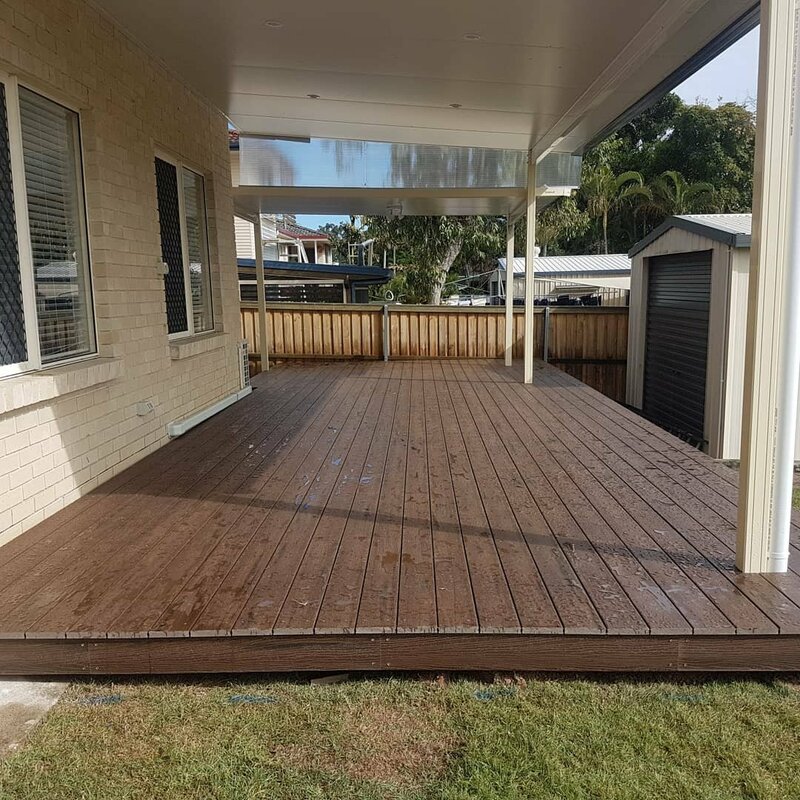 the merbau deck starts to cost more.